Think of the Four Oaks RV Resort as your overnight home with 18 RV hook ups. 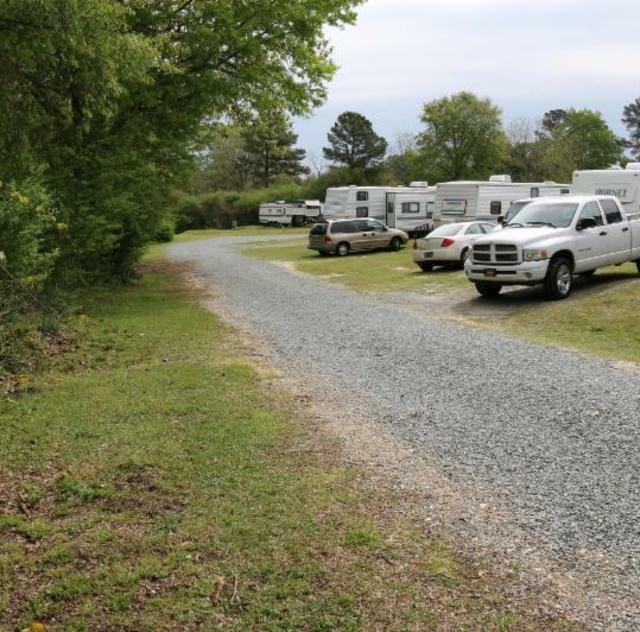 Our Campground is situated at a crossroads of Hwy 301, Hwy 701 and I-95 (exit 90) that makes it an ideal stop for the true traveler. About 40 miles to Raleigh and with easy access from I-95 (exit 90), it's on the direct route to Myrtle Beach, Wilmington and Emerald Isle.